The Ukrainian-Arab Business Council (UABS) to attract investors to Ukraine has been presented in Ukrinform. "After successful visits of Arab investors, we have established a good relationship between public and private sectors in Ukraine and the Arab states. The Ukrainian-Arab Business Council was set up to attract investors to Ukraine. 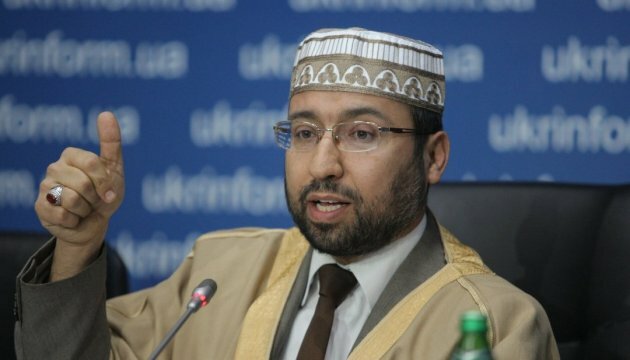 This is a non-profit public organization, which will include representatives of government, diplomatic circles and heads of Arab and Ukrainian leading business sectors," UABS President Sheikh Imad Abu Al-Rub said, an Ukrinform correspondent reported. He noted that this organization had to create a secure environment for investors by familiarizing them with the legislation of Ukraine and the business areas, and establishing cooperation between countries.